My new cultivars for 2019 are now listed. Several of them are in short supply this year. April 14, 2019 update - I have now begun my shipping season and will ship in limited quantities through the middle of May. I still have a few divisions of some of my own introductions available for spring 2019 shipping, though some are now sold out. Contact me for availability and possible shipping dates for the end of April and the first half of May. 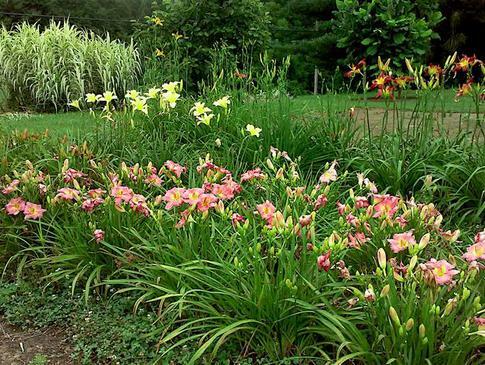 I have loved daylilies since early childhood. They can be ideal garden plants, wonderful for average homeowners who just want some pretty flowers, young people who want to learn to grow and breed plants and want something easy and forgiving to start with, average gardeners who love flowers, all the way up to advanced hobbyists and collectors who are looking for the most extreme and advanced. 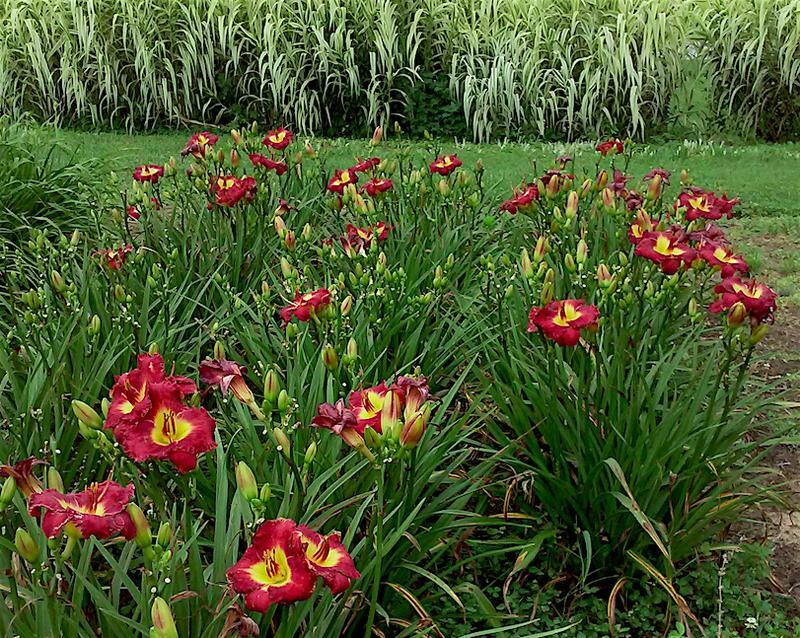 However, all daylilies are not created equally, and it is important to know what daylilies are right for your needs. 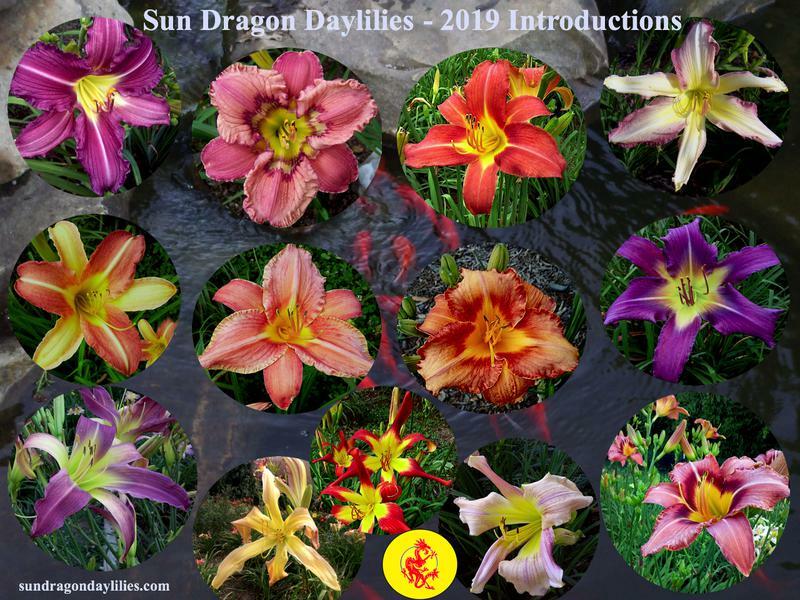 It is my goal to breed and offer plants that are easy to care for regardless of your skill level, that have great value for breeding projects of any kind and that also offer advances in form and flower as well as in the plant traits. ​Feel free to spend time here. This website is designed to be an information resource as well as a place to offer plants I have bred or that I grow and find worth offering. The articles and links section has many articles. The listings of each cultivar from myself and others features a page of pictures and my anecdotal observations for each cultivar. Enjoy!